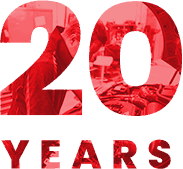 European Vehicle Services has been operating for over 20 years. Our experience and knowledge of European vehicles enables us to give your car the highest quality of professional service. With all our Technicians being fully qualified with ongoing Bosch factory training, we are able to perform all mechanical repairs and service vehicles ranging from the 1960s to current models. The Lifetime Warranty we provide on all our workmanship takes us to another level that is sure to surpass the level of care you are used to from other service centers. 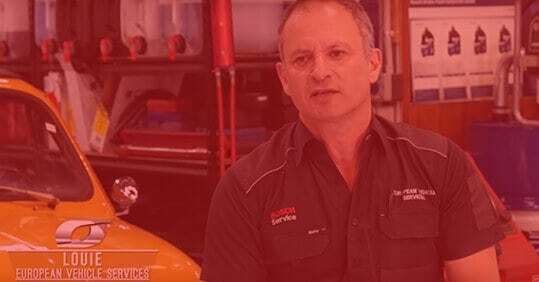 Proprietor Louie Binios has over 20 years of experience with European vehicles starting his trade with independent VW Dealer and now operating his own fully skilled, fully kitted out workshop. 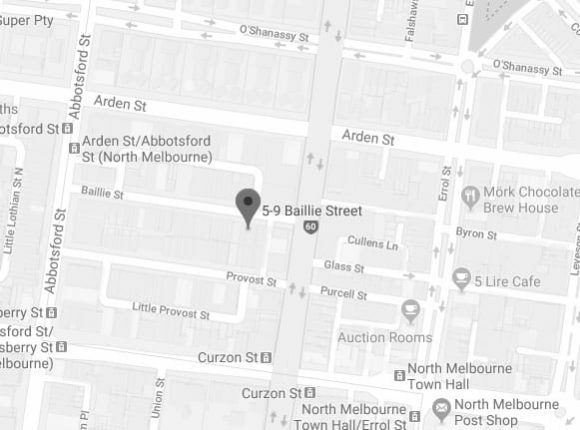 Now, European Vehicle Services are not only the leading destination for Volkswagen service in Melbourne but also one of the best Triumph, Skoda, MG Service, Land Rover, Alfa, Saab, Jaguar, Peugeot, Volvo, Citroen, Renault, Mercedes Benz, Porsche, BMW, Range Rover and Audi service centers in Melbourne. .